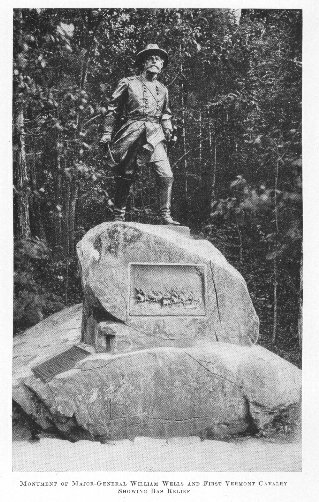 Source:: Jackson, H. Nelson. 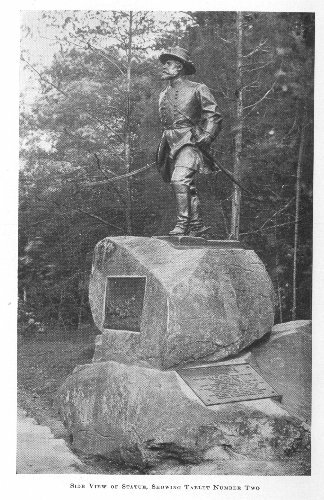 "Dedication of the Statue to Brevet Major-General William Wells and the Officers and Men of the First Regiment Vermont Cavalry, on the Battlefield of Gettysburg July 3, 1913." Privately printed, 1914.